The Central Bank of Ireland has instructed a subsidiary of embattled New Zealand insurer, CBL Corporation Limited (CBL), to cease writing business. It on Tuesday (NZ time) issued a statement saying its directive to CBL Insurance Europe dac (CBLIE) takes "immediate effect until further notice". CBLIE continues to operate and its existing policies remain in force. 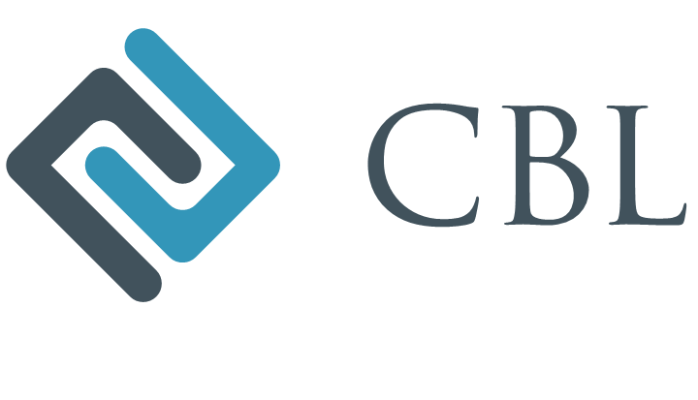 CBL, in an announcement made to the New Zealand stock exchange, said: "CBLIE has sought legal advice in Europe and has instructed its European legal counsel to request the CBI [Central Bank of Ireland] to withdraw this direction. "Failing this, CBLIE reserves it rights to take any action it deems necessary in order to protect its interests." The Central Bank of Ireland has required CBLIE to write to all appointed insurance brokers and distribution partners to inform them of its directive. “The Central Bank has also requested that all appointed brokers and distribution partners, with which CBLIE is connected, inform policyholders,” the Bank said. CBLIE specialises in construction-related credit and financial surety insurance, professional indemnity insurance, property insurance, and travel bonding, in Ireland, Belgium, Denmark, France, Italy, Norway, Romania, Spain, Sweden and the UK. CBL, in its announcement to the NZX also reiterated that on February 14 it announced it had decided to exit its French Construction Business, so would cease writing new business for this unit from April. All French Construction Business renewals would also cease from June, subject to regulatory approval. CBL on February 14 explained: “Although profitable, the long-tail French Construction Business involves significant estimations of future claims by independent actuaries and consumes a high level of capital for a long period of time. The Reserve Bank of New Zealand (RBNZ) has been investigating CBL Corporation Limited since at least mid-last year. However the existence of this previously confidential review was only made public on February 5. It was triggered by concerns raised by a Gibraltar regulator around the reserves of CBL’s “originating insurer” - Elite Insurance, which went into “solvent run-off” in July 2017 before it was sold. The review saw the RBNZ in July require CBL to set its minimum solvency at 170%, and in November direct it to consult on any non-business as usual transactions worth more than $5 million. Asked why it isn't now taking the same urgent measures as the Central Bank of Ireland, the RBNZ said it "doesn’t currently have anything further to say about CBL". The trading of CBL shares continues to be suspended. “Based on the information available to it at this time, NZXR is concerned that not all material information relating to CBL and its ordinary shares is available to the market. “Furthermore, NZXR understands that the FMA [Financial Markets Authority] and other regulators have raised concerns relating to the completeness and veracity of information that has released to the market by CBL. CBL will release its full year results on February 27. A worrying situation re both the Insurer and RBNZ. Isn't it odd not to cite any reason? Clearly CBL could be in breach of capital requirements or some other regulation, but why don't they say which one?